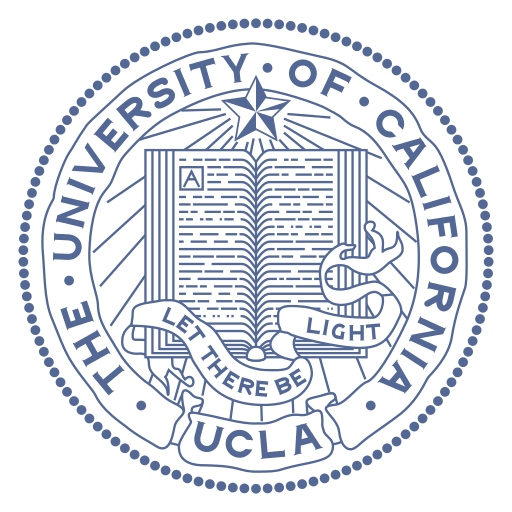 Bioenergy and the Environment research at UCLA seeks to develop advanced biofuels and biomaterials by genetically reengineering enzymes and reprogramming microbial cells using modern synthetic biology methods. Ongoing research seeks to reengineer microbes to convert plant material into fuels and chemicals, and is analyzing algal and other microbial genomes to discover new enzymes and pathways for energy production. We are also developing new statistical methods for more rapid discovery of useful genes, and designing and synthesizing novel biomaterials for CO2 capture. 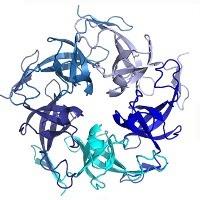 Professor Robert Clubb is studying how eubacteria display proteins and polymers on their surface, with the overall goal of constructing cellulase displaying microbes that can be used to convert lignocellulosic plant biomass into second generation biofuels, chemicals, and materials. To gain broad insight, his group is engineering the surface of Bacillus subtilis, a model Gram-positive microorganism that is used industrially to produce enzymes, insecticides, antibiotics, nucleotides, amino acids, and other chemicals. In complementary studies, the Clubb group is exploiting the robust transpeptidation activities and diverse substrate specificities of bacterial surface enzymes to create new bioconjugation reagents. Professor James Liao and his group focus on metabolism, including its biochemistry, extension, and regulation. His group uses metabolic engineering,synthetic biology, and systems biology to construct microorganisms to produce next generation biofuels and to study the obesity problem in human. Their ultimate goal is to use biochemical methods to replace petroleum processing and to treat metabolic diseases.